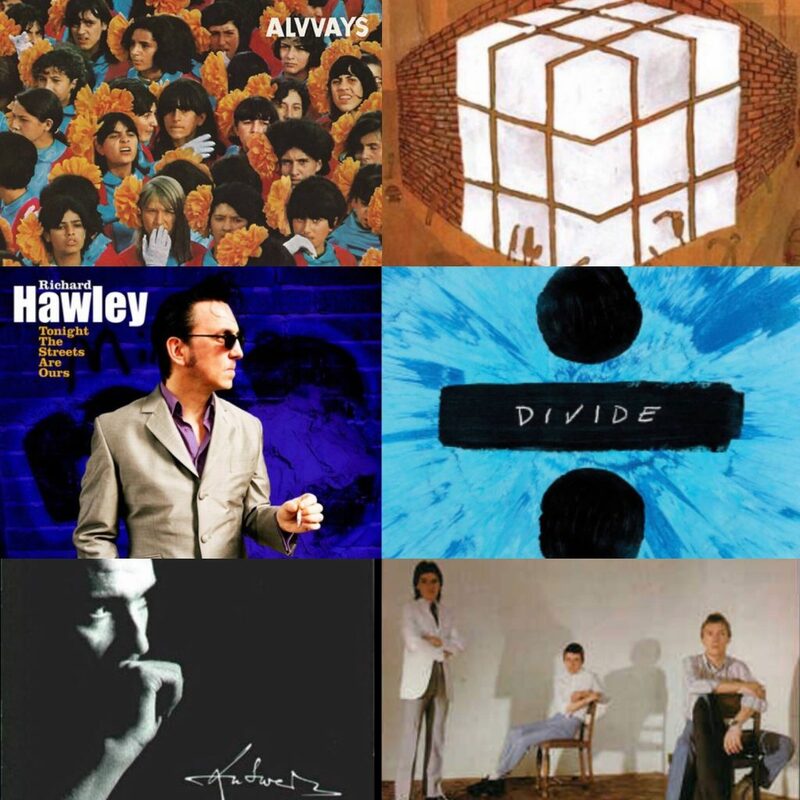 In Issue 2 of The FSWL Playlist, I will be looking at releases from classic artists. 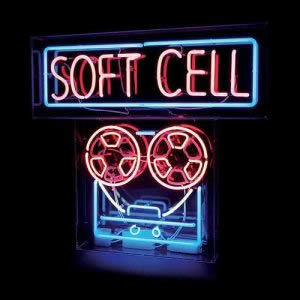 This includes Gilbert O’Sullivan, Paul Carrack, Suede, Soft Cell, and U2. 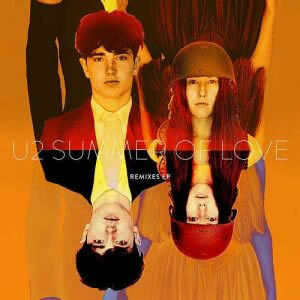 The Summer of Love – Remixes EP includes a number of brilliant remixes of U2‘s Summer of Love. My personal favourite is that of DJs HP Hoeger and Rusty Egan. The latter of these DJs is not only the co-founder of 80s synthpop band Visage, but also played a pivotal role in introducing electronic music to clubgoers in the late 70s/early 80s. I love this Summer of Love remix because of its tranquil nature – instead of adding extra dance music riffs and speeding up the tempo, Hoeger and Egan have slowed it down and stripped the song to a beautiful encore. Here, Bono’s vocals are almost isolated, which really help to draw attention to how lovely his voice is. Plus, the strings are brilliant additions – they really give Summer of Love another melodic dimension. 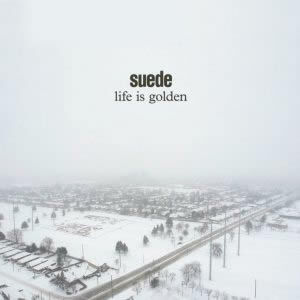 Life is Golden is the third track released from Suede‘s upcoming album, The Blue Hour. 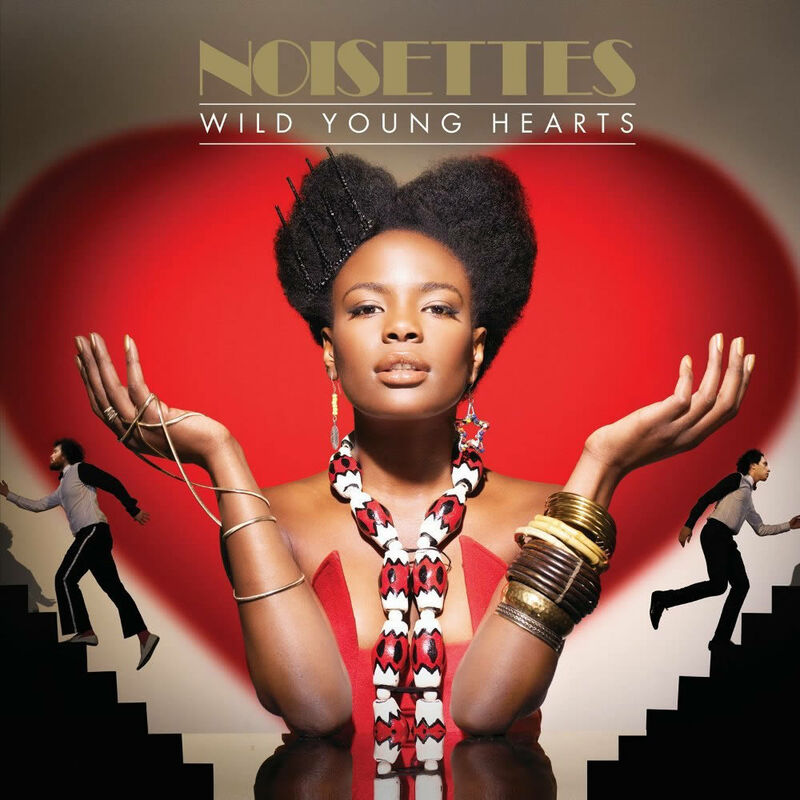 Just like their last track, Don’t Be Afraid If Nobody Loves You, Life is Golden is quite haunting and troubled. Lyrically, it seems to be a song sang to the protagonist’s child, who is left behind in the desolate world. It is definitely profound, and even manages to be quite comforting and intimate. Suede have always been perfect in their ability to create troubled, unpleasant, yet magical spaces. Therefore, I cannot wait to hear what else this tantalising album has to offer. The Blue Hour is scheduled to release on September 21st. 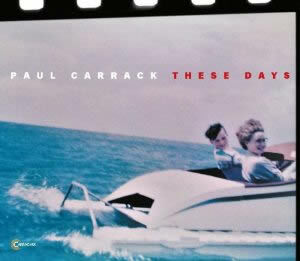 Forever able to create feel-good tracks, Paul Carrack is preparing for the release of his upcoming album, These Days. With a fabulous career including time in the bands Mike & The Mechanics and Squeeze, Amazing is a groovy number that will leave you feeling warm and lovely. This happy love song could be a great dance number too – I, for one, can’t help but have a little dance in my chair! This new album is looking promising, and will be released TODAY after some delay. 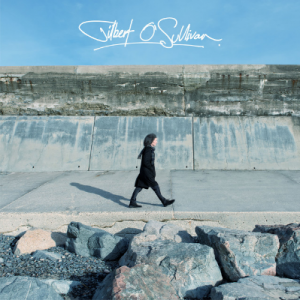 Gilbert O’Sullivan‘s 19th studio album, Gilbert O’Sullivan, was released on the 24th August. It is as gentle and melodic as can be, as O’Sullivan shows his mastery has in no way faded. Love How You Leave Me is the kind of track you would play while sitting in a tranquil location watching the world go by. The piano melodies are beaming with positivity, and O’Sullivan’s vocals are as charming as they’ve always been, still being able to carry a lot of the song’s spirit in his voice. 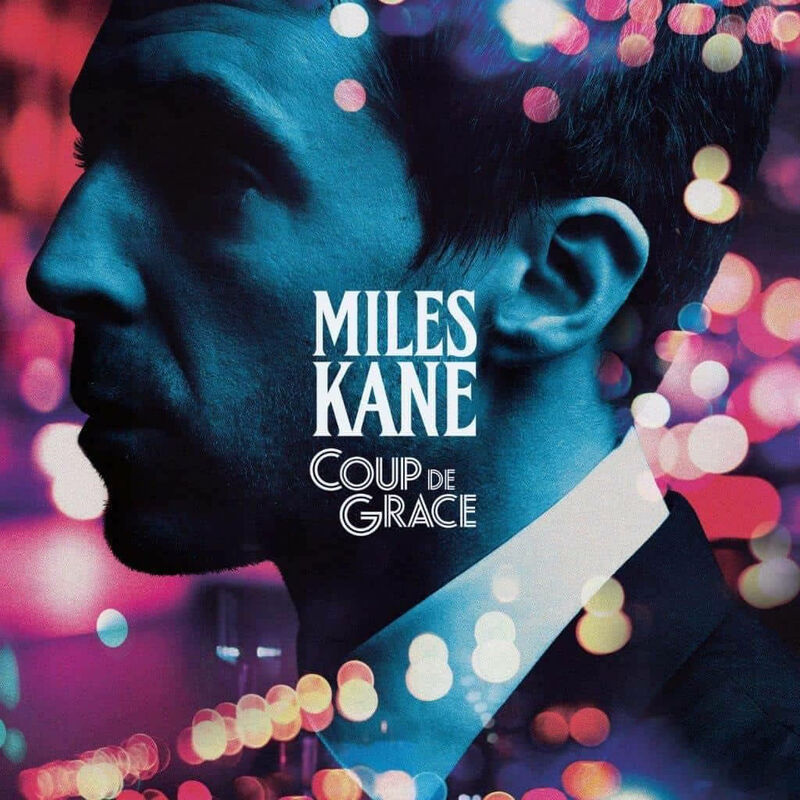 The album is overall melodic feel-good, and Love How You Leave Me is no exception. This would be lovely on a chill out playlist! Hope you enjoyed Issue 2! Click here for Issue 1. 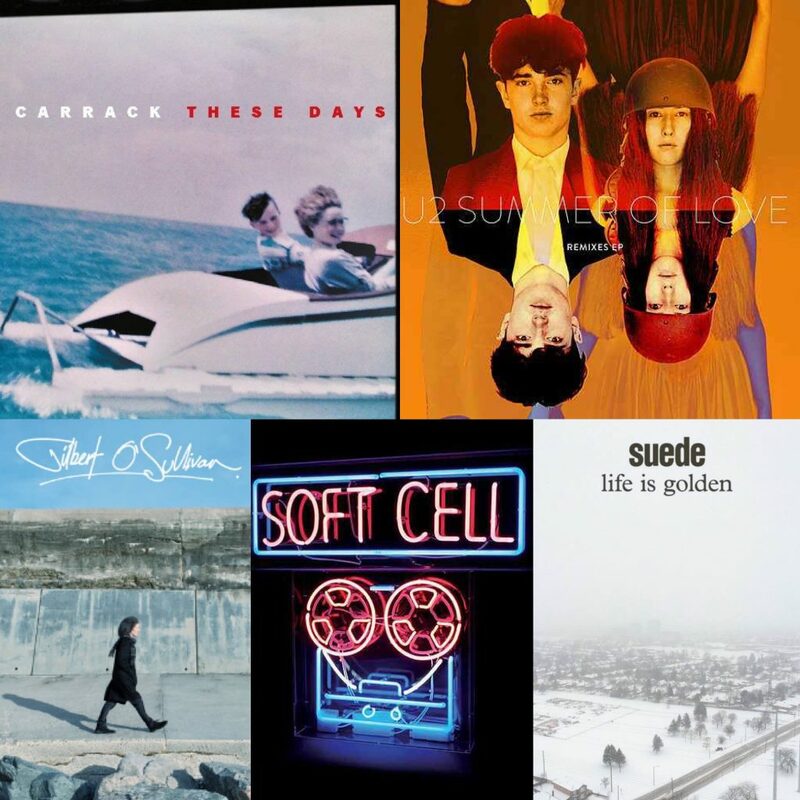 Enjoy my personal favourite from this list, Suede’s Life is Golden (which is filmed near Chernobyl).